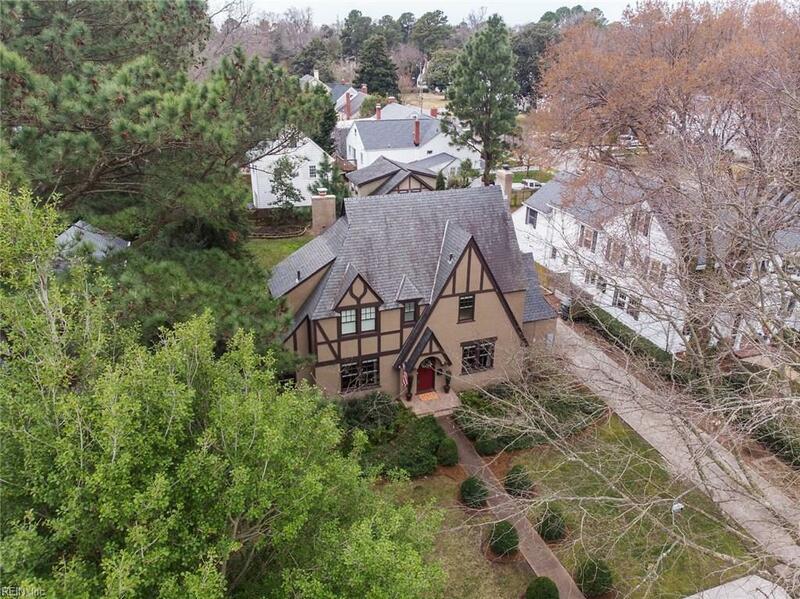 1543 Bolling Ave, Norfolk, VA 23508 (#10245055) :: Abbitt Realty Co. 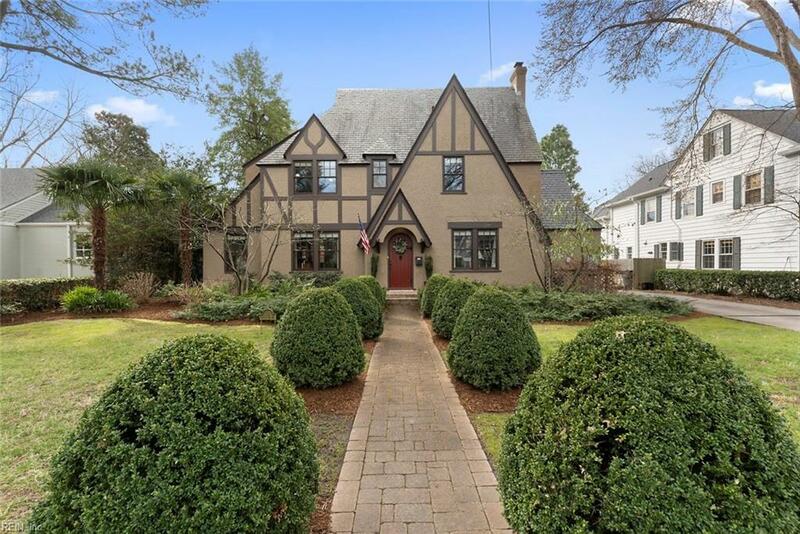 Storybook Tudor-style home in much desired Larchmont sits on deep lot, about 0.31 acres. 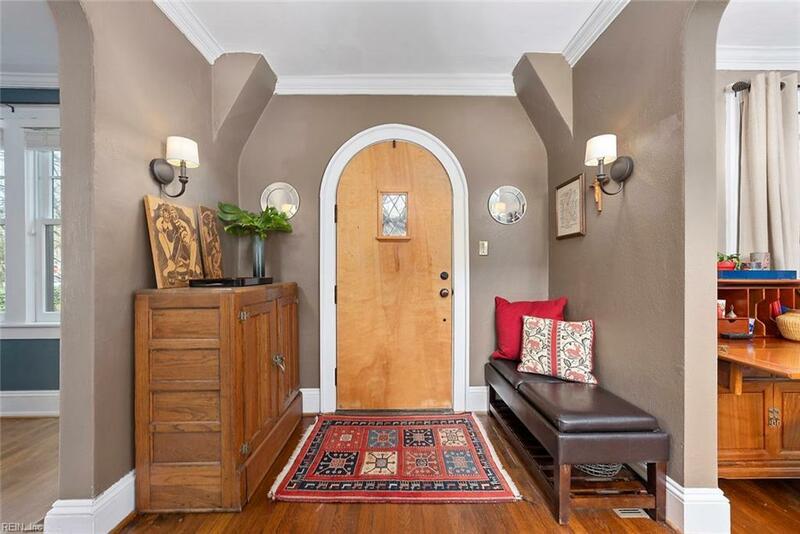 This stately home on Bolling Avenue has old world charm with meticulously updated modern appeal. Three car garage is outfitted with heat/air for year round workshop. Separate living unit (about 663 sq ft) above garage is suitable for au pair suite/in-law apartment /potential rental and features a well-appointed kitchenette and full bathroom. This home is truly an entertainer's dream, with a gourmet kitchen that is a perfect combination of design and function. The 1st floor includes dining room, living room, sunroom/office, half bath and kitchen. 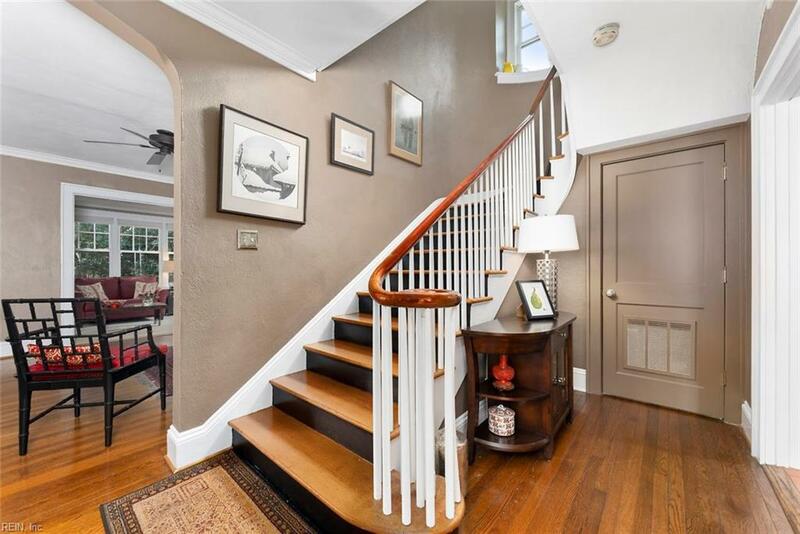 A grand curved staircase leads to 3 bedrooms on the second floor and finished third floor getaway is well suited for a private home office or teenage quarters. Off kitchen, a patio leads to gorgeous yard with mature trees standing amid cottage style gardens. It's a true gem-act fast!